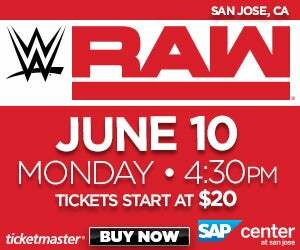 Monday Night Raw is coming to San Jose! 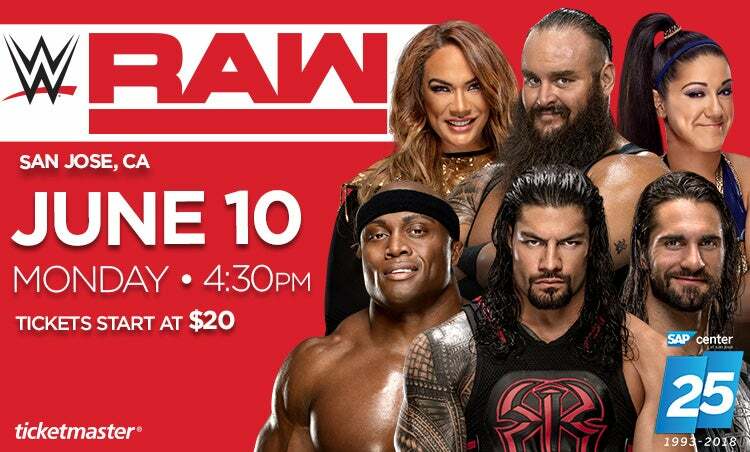 This will be your chance to see: The Shield’s Roman Reigns and Seth Rollins with Honorary Shield Member Braun Strowman vs Drew McIntyre, Baron Corbin and Bobby Lashley! 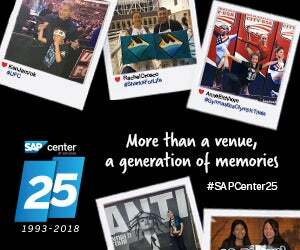 Plus many more of your favorite WWE Superstars!